Had a super fun time in a 2nd grade class today. 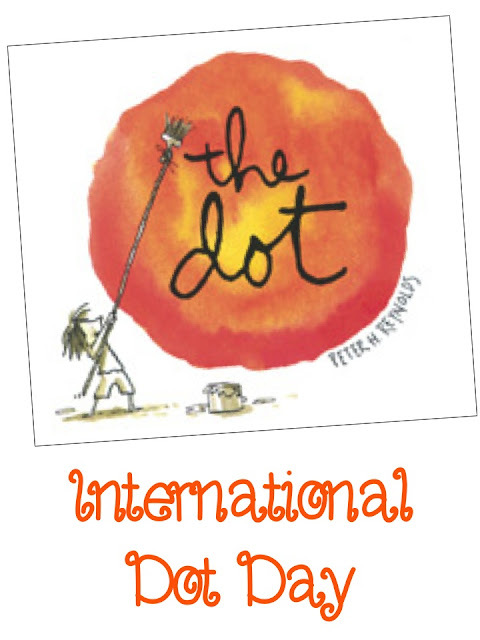 Did you hear about International Dot Day? Ok, really it was on September 15th, but we are making it Dot Week! The teacher started of by reading the dot by Peter Reynolds. Then, each student created their own personal dot using the dot sheet pdf. 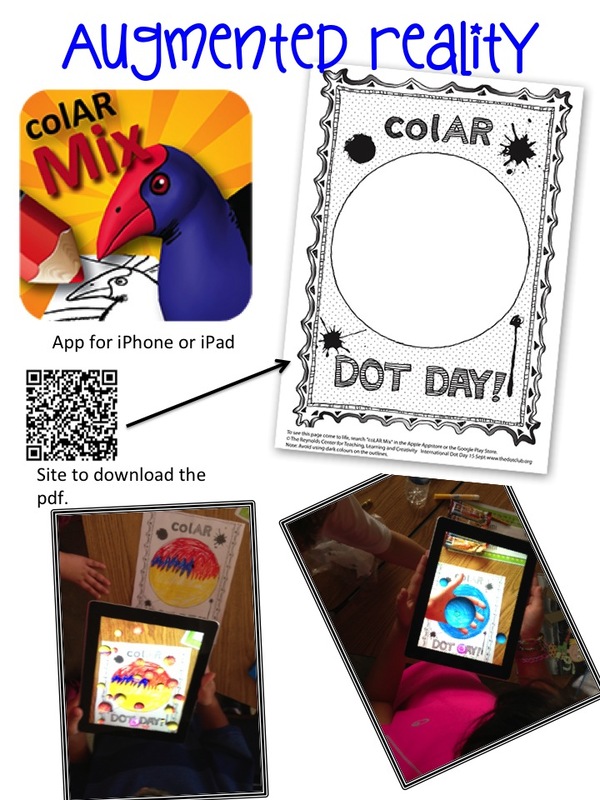 As students finished, they used the colAR app to watch their dot turn 3 dimensional! You should have heard the giggling, ohs and ahs, and surprise as their dot came to life! The directions for using the app are on the link above. Read-Write-Think has a great interactive theme poem. You can select the circle and write a poem! So fun! The dot on the left turned into many dots. The dot on the right, the boy has his hand under the camera. He's trying to hold the dot! 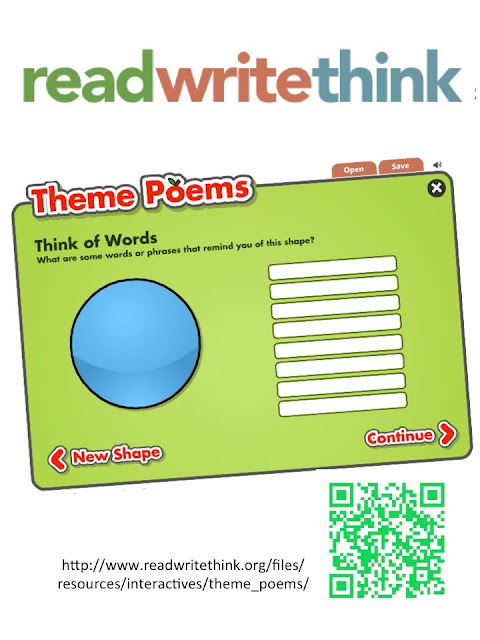 Integrate some writing with ReadWrite Think! How did I not now about International Dot Day? HOW FUN!